ANAND INDUSTRIES is a prominent Manufacturer & Supplier of Wire Rings. The Wire Rings are high utility industrial equipment, which are fabricated from fine quality raw material, by our highly qualified workforce. 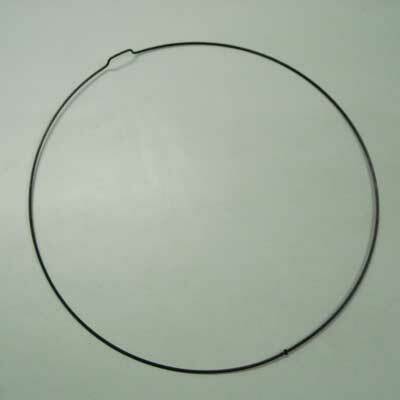 In addition, the Wire Rings can be availed by the esteemed clientele at competitive market prices.